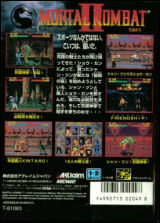 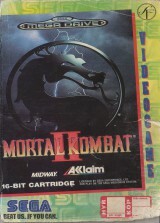 Mortal Kombat II Kyuukyoku Shinken	Contribute! 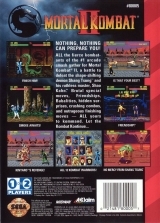 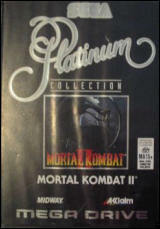 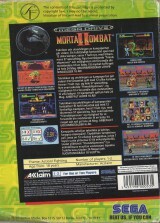 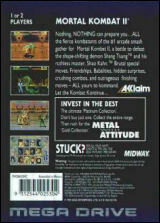 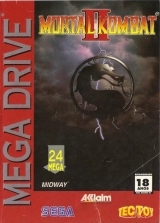 Mortal Kombat II (Platinum Collection)	Contribute! 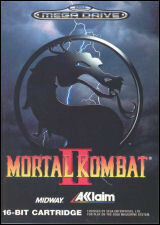 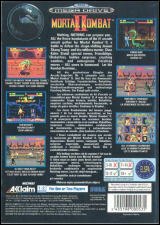 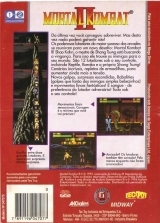 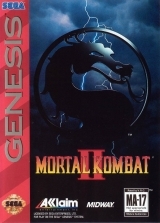 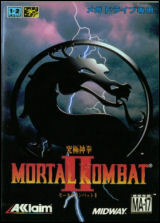 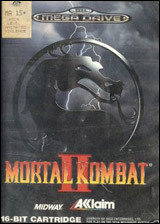 Mortal Kombat II (Rental version)	Contribute!